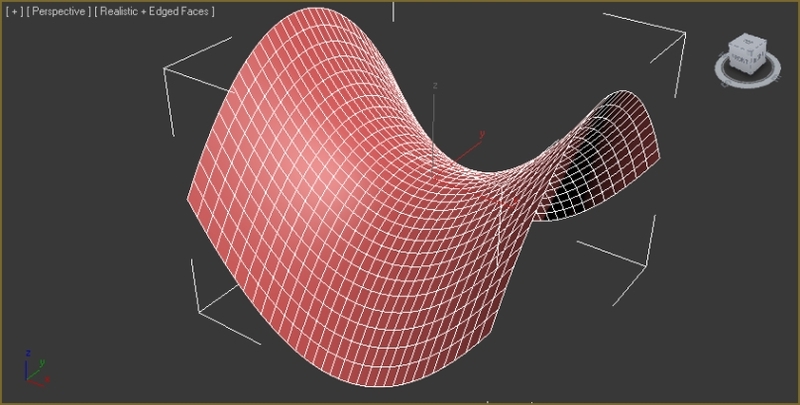 Function Sculptor is a scripted plugin that deforms meshes, polys or splines according to an arbitrary, user-input function. This allows easy creation of an endless variety of smooth, precisely curved surfaces. It also enables the mathematically precise curving of splines for extrusions, path-deforms and lofts. It uses the world-x, y, and z coordinates of points to displace those points in world-z. Select all faces with Mareial ID equal to selected one. Work with base Poly/Mesh & Edit/Select Poly/Mesh Modifiers. 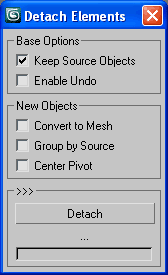 Work on currently selected object/modifier in the modifier stack. Use this script to make normal polygon of the objects. Unify or flips all the faces of multiple selected objects with/without accses to SubObjects level. 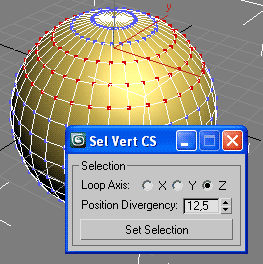 including convert to mesh, group by source or link to source or point helper.